Discover the beautiful country of China and fall in love with the abundance that it offers. China has etched its history and customs across the globe, with a population of 1.4 billion residents! Top attractions include The Forbidden City in Beijing, the Terracotta Museum in Xi’an and the Great Wall of China, which spans 6000 km's across the country. 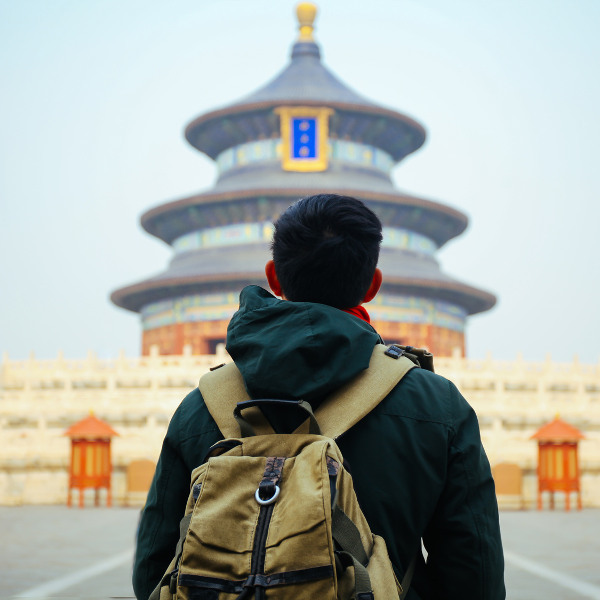 Cheap flights to China are now available for a limited period of time, so get ready to be engulfed by the attractions of this fascinating country! China is home to the capital city’s Beijing Capital International Airport (PEK), which is an estimated 45-minute drive to Beijing’s city centre. 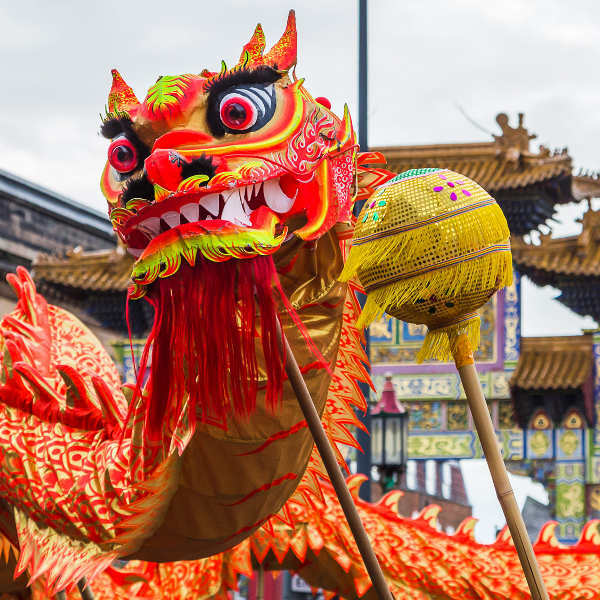 This country of festivals will have you lighting lanterns, participating in dragon dances, eating unique dishes such as tang yuan (sweet rice balls) over Chinese New Year and celebrating all that is good in the world. Once, great emperors, royal families and powerful spiritual masters inhabited the ancient temples that are scattered throughout the country. The Temple of Heaven in Beijing and Fallen Temple in Xi’an are must-sees. The Chinese have always been inventive when it comes to food, and are known to use the freshest, and sometimes most bizarre, mix of ingredients to fascinate your taste buds and hook you for life. China has four distinct seasons and goes from overly hot and humid in the summertime to icy cold in winter. Over the summer time the cities are really full and overcrowded, and it gets excessively hot and humid too. Winter is the polar opposite in terms of temperature and some regions are prone to snow. It is still really beautiful to visit, providing you dress accordingly. The best time to visit would have to be during spring time (March to early June). During this time there is little fog in the big cities, and it is pleasantly warm all over, without the overcrowding of the summertime tourists. The Chinese have a history that goes back more than 4000 years and was first introduced to the world through the writings of merchant traveller, Marco Polo. From their magnificent emperors in dragon-protected palaces to the beginnings of some of the world’s most famous form of martial art, Kung Fu, this vast country has a history like no other. The customs and traditions of the region have since travelled far and wide so a visit to this enchanting country is a definite for any traveller! China has more than 600 cities and a population of just under 1.4 billion residents, so though one country, the people, faces, cuisine and landscapes are as diverse as you can imagine. One thing that you can count on is the fantastic cuisine that spans the country. 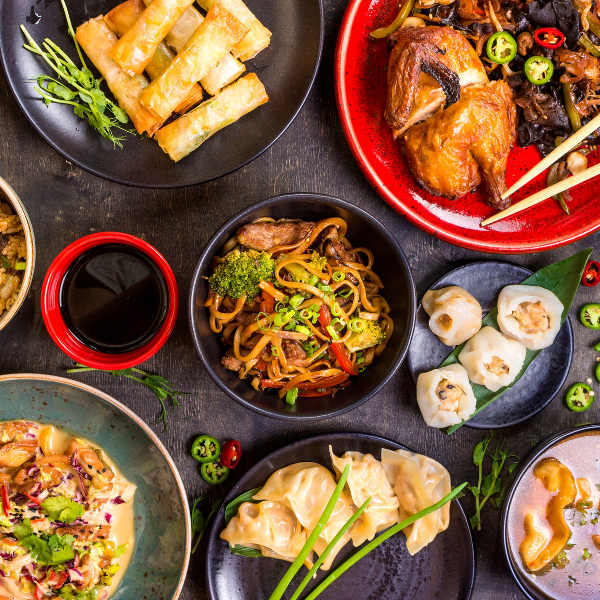 Food consists of everything, including steaming bowls of noodles and rice, paper-thin dumplings and fried wontons, raw seafood and sweet and sour exotic meats – China has it all and so much more. As for places to see and adventures to go on, you’ll never run out of options. From the busy local markets, to expansive rice paddy farms, to majestic mountain ranges and towering sky-scraper cities, you’ll find a bit of everything for every kind of traveller. Some of the country’s top attractions include The Forbidden City in Beijing, the Terracotta Museum in Xi’an and the Great Wall of China, with a length of 6000km across the country. Compare several airlines, and book your cheap flights to China online at Travelstart! China is a really safe country as a whole, with almost no worry concerning violent crimes. Petty theft can be a problem in the major cities so it would be best to keep your belongings out of sight and to be on the lookout for any scam artists. As for the food, try to eat at only registered restaurants or street stalls that have a good online reputation. Also, stick to bottled water or boiled-down water. It is recommended to get your routine vaccinations before your trip to China. There are no health travel requirements to enter the country, but is a good idea to get a shot for hepatitis A and typhoid. Please consult with your doctor about this before your trip.